A rare opportunity to acquire a Leasehold Interest in a Successful long established business as a going concern. Fully fitted Salon , no expense required . 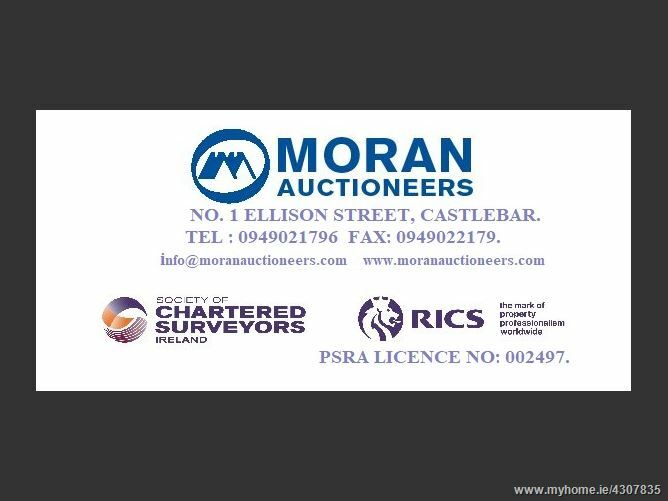 Details in strict confidence from Moran Auctioneers.